Everybody's A Winner When You Know How To Score An Emmy! 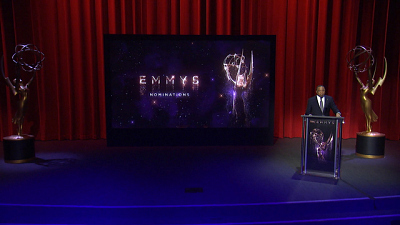 James Corden, The Big Bang Theory, And More Pick Up Creative Arts Emmy Awards! 69th Primetime Emmy Awards: Find Out Who's Nominated!